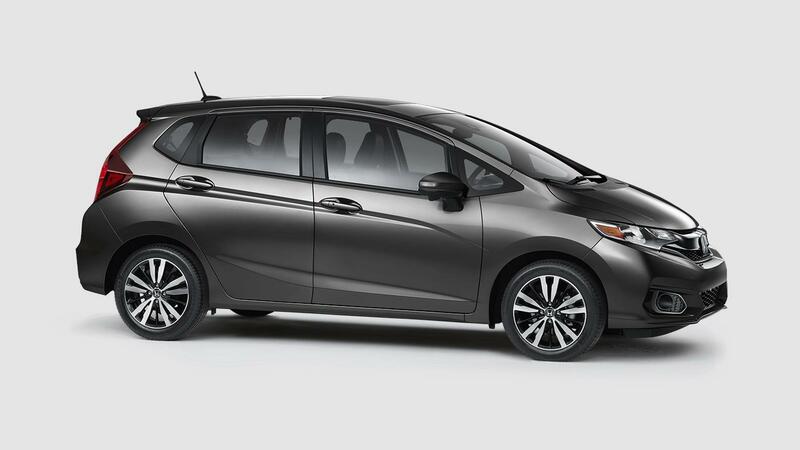 If a roomy exterior, along with excellent fuel economy, are important to you in a subcompact vehicle, look no further than the 2018 Honda Fit EX. What you will find in the Fit EX is a surprisingly spacious interior that’s been tricked out with all the latest in comfort, technology, and safety. This funky little hatchback has been a fan favorite for over a decade. Come by and see us here at Rock Honda and discover for yourself the joy that is the 2018 Honda Fit EX in the Inland Empire. Our knowledgeable sale associates are here to answer all of your questions when you test drive a 2018 Honda Fit EX near San Bernardino and Rancho Cucamonga, CA. 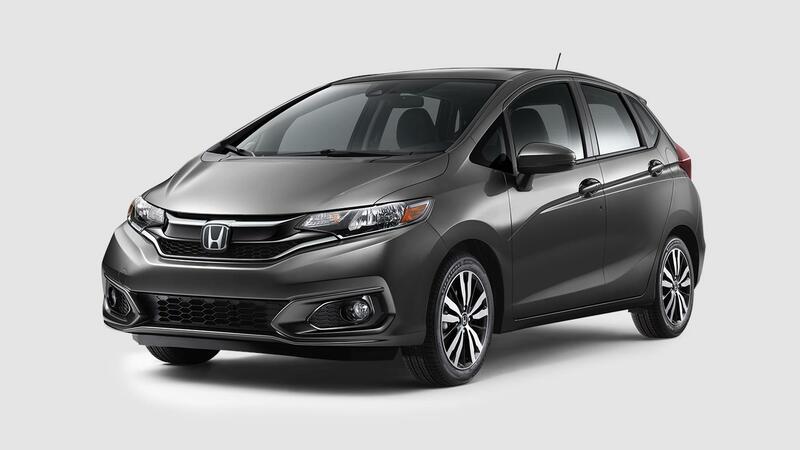 They are on hand seven days a week, which gives you plenty of opportunities to explore our extensive 2018 Honda Fit EX inventory. Be sure to ask about our many special offers and financing incentives when you come in search of your new 2018 Honda Fit EX in Fontana, CA. The 2018 Honda Fit EX is sure to bring out the hipster in all of us, with its bold exterior color choices that include Orange Fury, Helios Yellow, Lunar Silver and Milano Red. The well–appointed interior is sure to dazzle even the most staunch subcompact fan. You will find standard features such as the exclusive 2nd row Magic Seat® that transforms into four distinct interior options; Long, Tall, Utility and Refresh. The Fit EX is full of convenience features that include air-conditioning with air filtration system, power windows, power door locks and beverage holders. A leather-wrapped steering wheel and leather-wrapped shift knob add a touch of elegance and luxury to the 2018 Honda Fit EX in Fontana, CA. Also standard on the Fit EX is a massive 7.0 inch display with high-resolution WVGA electrostatic touch screen display. The team at Rock Honda is excited to show off the stylish 2018 Honda Fit EX. Honda has been sure to include a peppy and powerful engine on the 2018 Honda Fit EX in Fontana, CA. This robust 1.5 liter four cylinder engine comes in the form of the front-wheel drive, and cranks out up to 130 horsepower and 114 lb.-ft. of torque. A six-speed manual transmission is standard fare on the Fit EX, however, you do have the option to upgrade to a Continuously Variable Transmission CVT with sport mode and dual-mode paddle shifters. The spunky get-up-and-go is increased with the addition of direct fuel injection and a drive-by-wire throttle system. The outstanding fuel efficiency is due in part to the inclusion of the exclusive Eco Assist™ System. Today is the day to swing by and see us at Rock Honda in Fontana, CA. This is where you can truly experience the incredible 2018 Honda Fit EX.